The following is a list of systems and services provided by American Test & Balance, Inc.
Low pressure constant volume (supply and exhaust), medium pressure VAV (supply and exhaust), fume hood testing, fan powered HEPA filters serving clean rooms, process exhaust, phoenix valves and induction units. Hot water pumps and coils, circuit setters, flow stations. 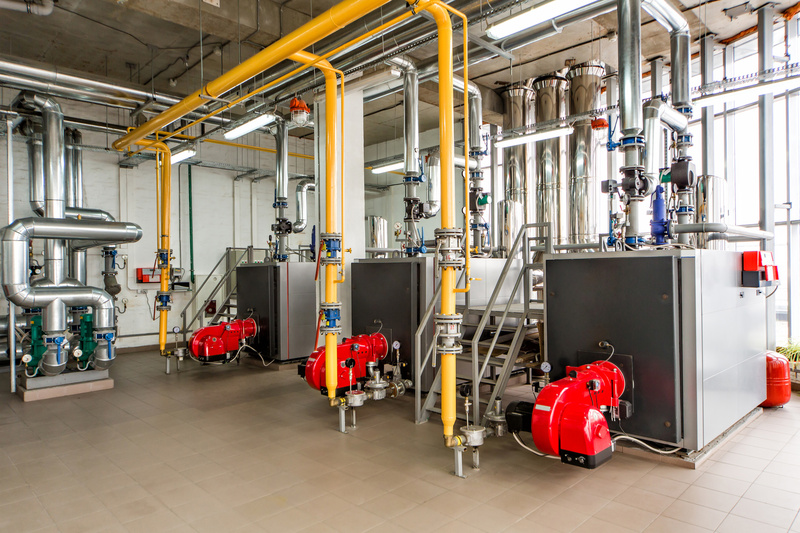 Chilled water pumps, chillers and cooling towers. Process chilled water systems and verification of automatic pressure independent balancing valves. Schools, laboratories, clean rooms, office buildings, process plants, waste water treatment plants and hospitals.